Introduce engineering concepts and programming with 12 projects about feedback and control, servo and stepper motors, and more. 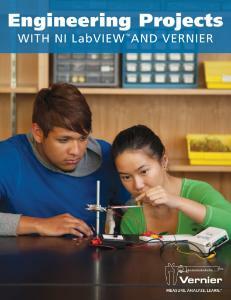 This book contains engaging hands-on projects for SensorDAQ, LabQuest, or LabQuest Mini. It introduces engineering concepts and programming with NI LabVIEW software. 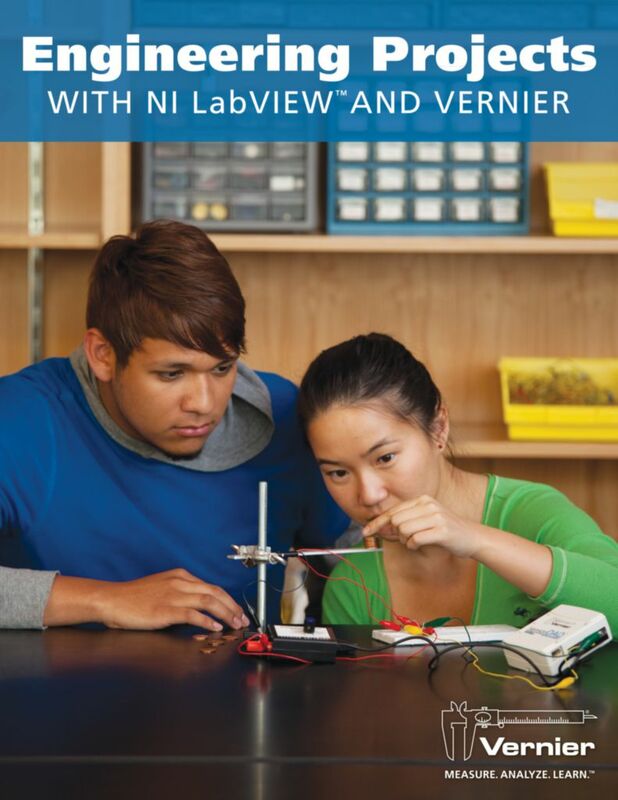 An introductory knowledge of NI LabVIEW programming (see our Hands-On Introduction to NI LabVIEW book) is assumed.